Keeping music alive; keeping music live. Live music is so much more than a way to support an artist or band that you love. We talk about it’s importance all the time – the experience, the inspiration, the togetherness. Attending gigs is one thing; it’s often very organised, something to be excited about for some time, something to be ready for. But street music.. Street music is a whole different experience. 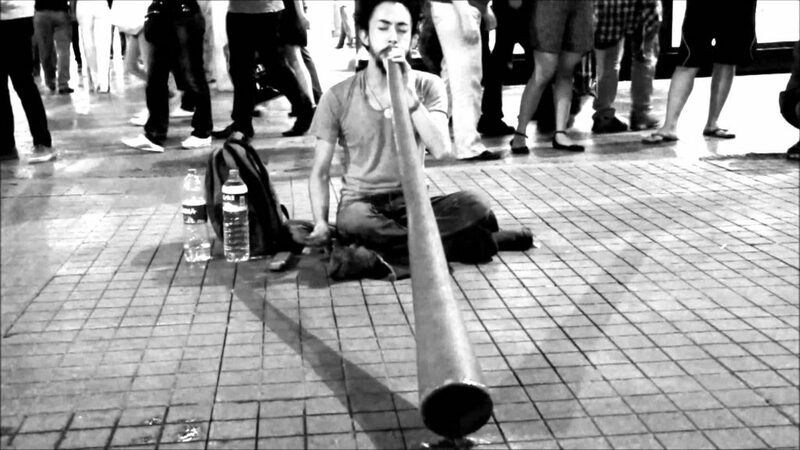 It becomes a part of your day very suddenly, and regardless of which city, town, or village you may be wandering through – you never can expect quite what you’ll get from street musicians on any given day. Quite often it can be something wonderful; something that stops you in your tracks, switches off your worries and responsibilities for a moment – relaxes you, makes you dance, makes you smile, makes you strike up a conversation, makes you want to learn something new. Inspires you. On the other hand, for some people, it can be something that makes a bad day just that little bit more of a headache – why do people insist on drawing attention to themselves in such a noisy manner? Perhaps it is a question of volume. Perhaps though, it is also a question of personal perspective and mindset; not so much relating to whether or not something is good or worthy of your respect. 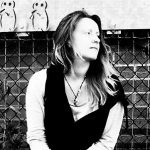 I personally think it is commendable, in most cases; having put myself through those initial days of busking for the first ever time, alone, in a town full of people I had never met – I’ve experienced it from inside and outside of the frame. It’s not an easy task, by any stretch of the imagination. Even the confident ones, the loud ones, often talk of a personal struggle to get started sometimes. But often, if you have faith in your ability, and you know you have worked at and developed your craft to a level that you’re proud of – you then get to experience the beautiful side of it; those phenomenal moments of bliss, when people respond positively to what you’re doing. When they stop and enjoy the moment with you, and you entirely forget every doubt and every ounce of pessimism that had previously held you back. Those moments make it entirely worth while. I’m certain it’s a different experience for everyone, and there are so many genres, so many instruments, so many towns, so many different kinds of people. The purpose of this piece is to find out a little more about it, on all levels. To share stories, to learn, to find the music that makes life shine bright. In a matter of weeks we’ll be setting off on a journey, living in a self-converted camper-van, travelling through various parts of Europe – to witness, capture, and write about, various moments of musical beauty that we witness, and to dive right in and perform our own music, whenever and wherever possible. By all means, if you’re reading this, and a particular location or experience comes to mind – let us know in the comments section. We have no definite route for this, only a vague squiggle on a map that is likely to change on an almost daily basis. There is no deadline; we’re travelling indefinitely, and we have fairly consistent access to the online world to take suggestions and share our experiences, to hopefully draw your attention to many more wonderful musicians that we discover out in the real world. It’s an exciting time. We’re camera ready; we hope to film, record, write about, many amazing musicians. And we hope to share it all with you, if you’re up for it. So, let the gauntlet be thrown down (or something). Get in touch – what or who did you see and hear? Where? When? How did it make you feel?? If you’re a musician yourself – where can we see you performing out and about? How do you feel when you set up and play? Please do let us know. We want to hear your story, on a personal level and perhaps even for the magazine. Hopefully we can continue to connect a multitude of like minded musicians and music fans from near and far. 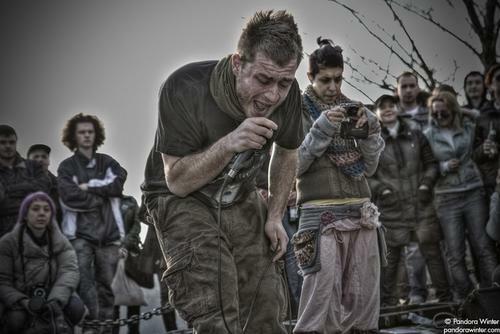 In my opinion, it would be a very sad day if there was no live music being made in the streets of our world. Music can brighten up an often very grey, concrete walkway – of corporate businesses, rigorous living; our suited selves controlled by the dollar and the clock. 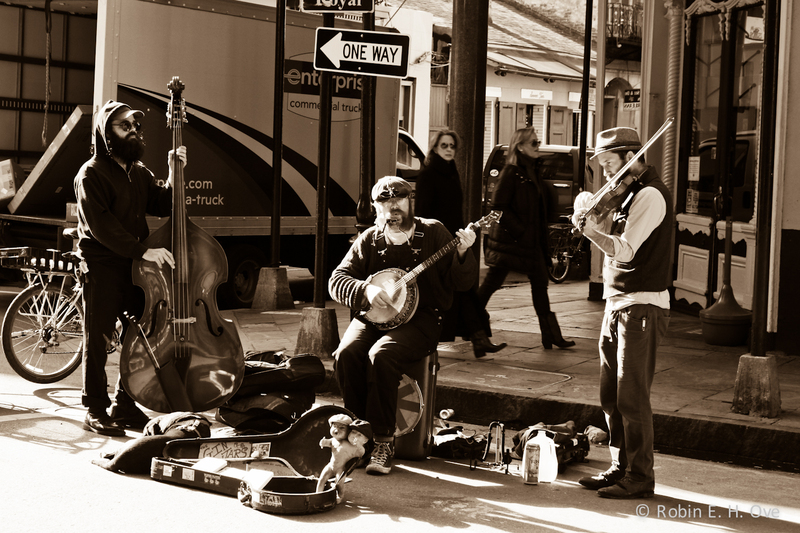 Street music can help us remember the good things in life – the truly valuable things. All genres, all styles. We listen. See you all very soon! hello my name is sorin a.k.a. dynorex, i’m 22, from italy and there is a lot to say about my story. i never did music before 2 years ago when i met for the first time randomly at his concert, dubFX. it was an explosion of light beaming right through my consciousness. i suddenly felt that this is what i was seeking for the whole life, peacefulness. now, after 2 years i live in amsterdam and i changed my life completely. i became a good person trying to understand this sick world and do something that can help other people. i bought my rc505 loopstation and practiced a lot, sometimes not that much, but always put effort in making my soul resonate in musical waves. i’m a chef and i work in renomate dutch restaurant and i will leave my job in march to go, with my van, through europe and busking on the streets, doing what i love and what i feel. my goal now is to make somebody change in a good way with my music, just like ben (dubfx) did with me.